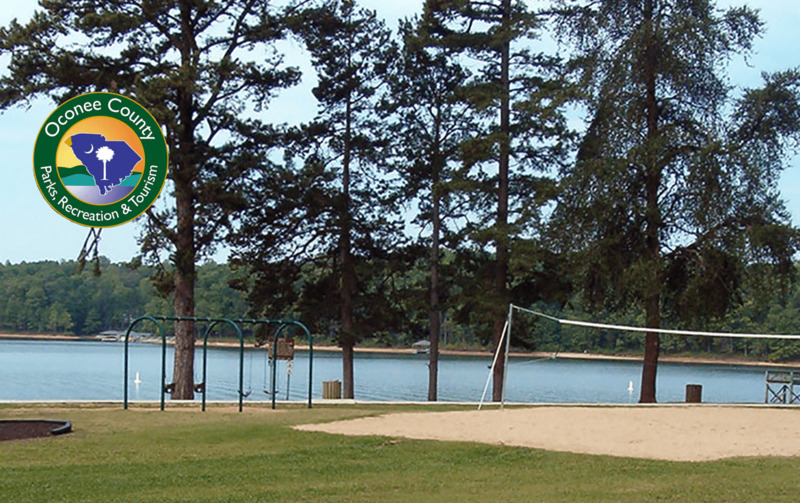 When one thinks of county parks, they rarely envision ones as beautiful, well-maintained and full of attractions as those of Oconee County. 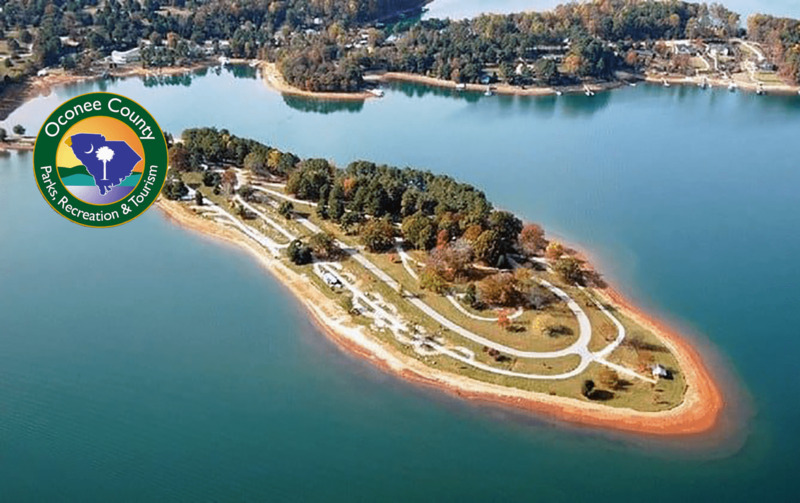 High Falls and South Cove County Parks, on the shores of Lake Keowee, have an endless variety of lake-centered activities, including lakeside camping and boat access on a deep-blue body of water that’s legendary for fishing and recreation. 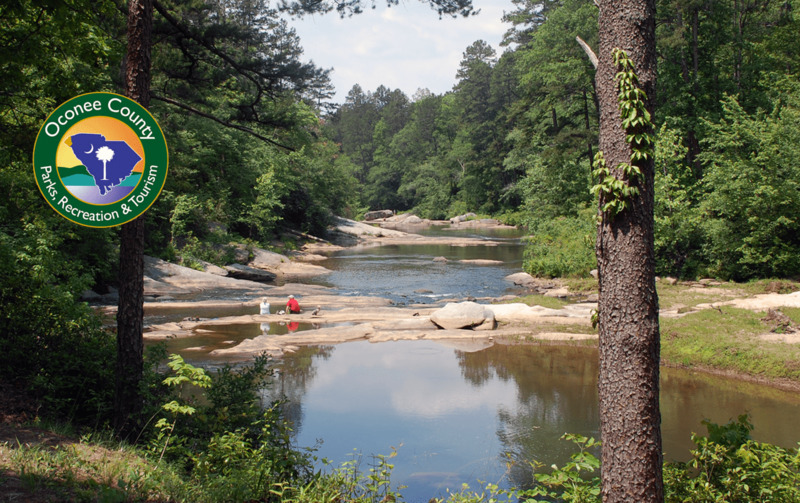 Just 10 miles from the Chattooga National Wild and Scenic River, Chau Ram County Park, named Oconee’s “Best kept secret”, boasts its own river experience, with hiking, waterfalls, camping and picnic areas. A suspension bridge spanning 170 feet crosses the Chauga River provides access to the Chauga river and over 3 miles of hiking trails! Ramsey Creek Falls, located just off the parking lot, provides amazing scenery with its 40-foot waterfall. 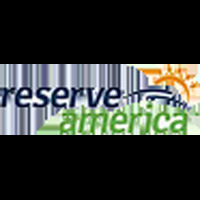 The three parks offer a total of 216 campsites which are prized for their proximity to whitewater rafting, lakes, mountains and waterfalls. Get Outside and Feel Alive at Oconee County Parks. In the northwestern-most corner of South Carolina is Oconee County, known as the "Golden Corner" because of its climate, its spectacularly beautiful lakes and the beauty of its Blue Ridge Mountains. 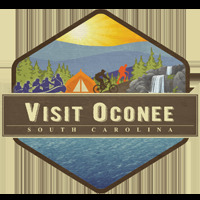 Today, outdoor recreation, adventure travel and family “together time” are hot buttons for tourists, and Oconee County offers the perfect setting for an affordable vacation for active families, outdoor types of all ages, couples and retirees. Biking, horseback riding, boating, whitewater rafting, paddling, fishing, hiking, camping, golfing and antiquing are plentiful here. National Geographic has named the Jocassee Gorges region of Oconee County as a “Destination of a Lifetime” and the National Geographic Traveller Europe edition has featured Oconee County as one of Europe’s second cities (places to visit). Oconee County includes lakes Hartwell, Keowee and Jocassee, rushing and lazy rivers, including the federally-designated “Wild and Scenic” Chattooga, the Sumter National Forest and the foothills of the Blue Ridge Mountains, all neighboring the mountains of North Carolina and Northeast Georgia, making it within easy access to most of the Southeast.